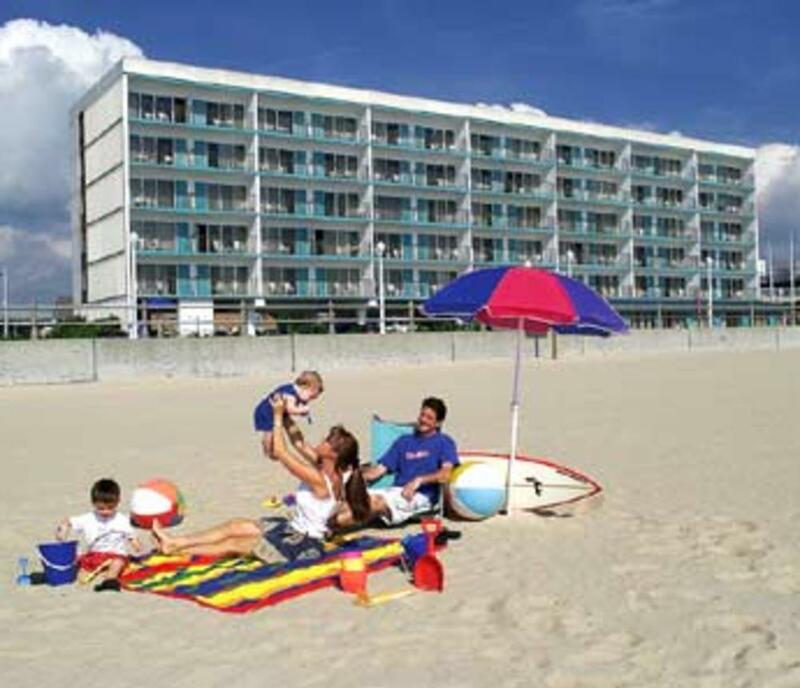 Centrally located in the Virginia Beach resort area, The Schooner Inn has something to offer everyone. 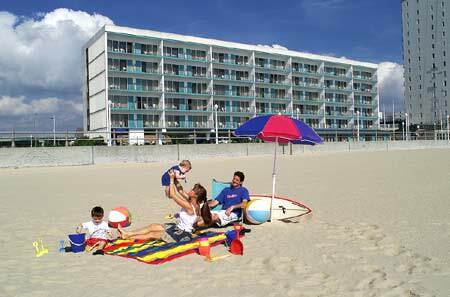 Activities for young and old alike abound to make the most of any vacation. And now, with Virginia Beach's new Boardwalk, bike trails, and BeachStreetUSA live entertainment, a Virginia Beach vacation is better than ever! Enjoy any of the activities that are conveniently available such as surfing, parasailing, fishing, shopping, jet skis, golf and putt-putt. Children under 18 free. Hot tub/whirlpool/jacuzzi in some rooms, internet access in lobby. Hair dryer, safe in room.